We have lots of experience on staff but we didn't decide to incorporate until 2004 as a full service construction company. It included home remodeling as well as heating and cooling. We since divided the company into two seperate divisions. We have a remodeling division and a heating and cooling division. 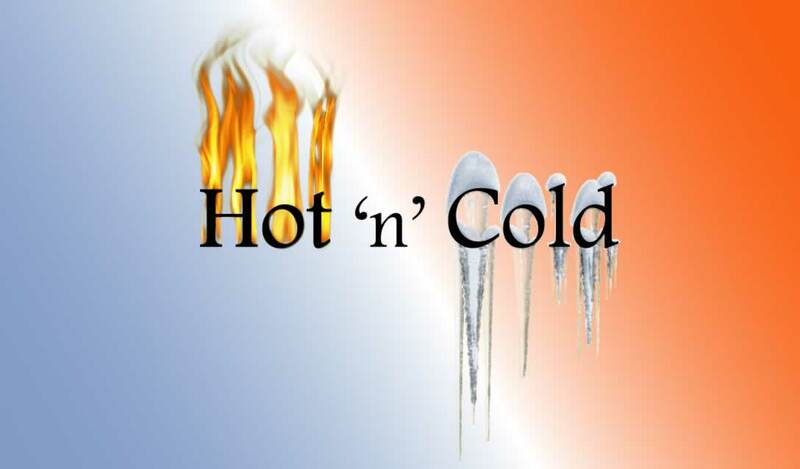 The Hot 'n' Cold division specializes in residential heating, cooling and indoor air quality products. We install, service, and repair all gas hot air furnaces, boilers, air conditioners, and hot water heaters. There are two owners of the company, Gary Beardsley and Scott Authier. We both have full authority to make decisions concerning pricing and other customer service issues. *We are required to sub some work such as permitted electrical work but the guarantee will still fall back to Hot 'n' Cold.